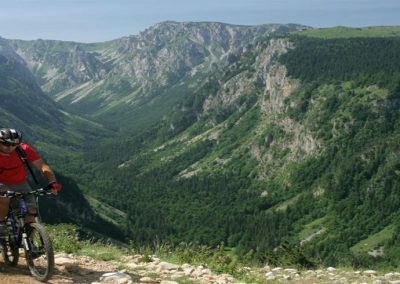 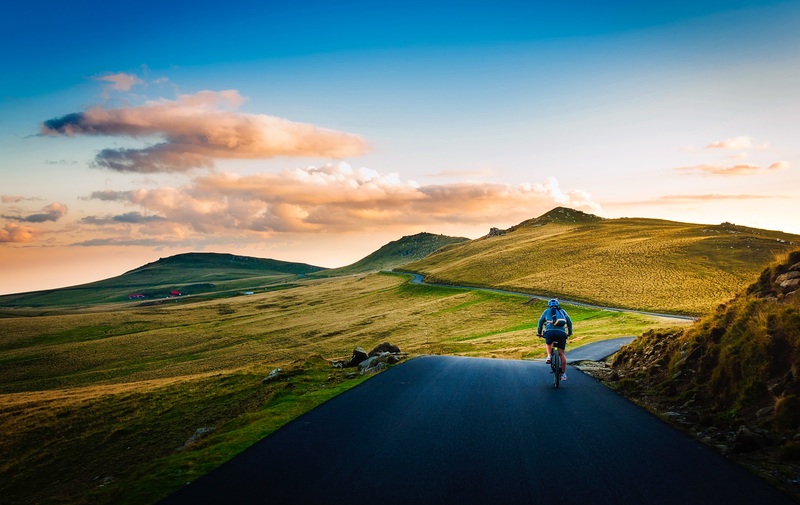 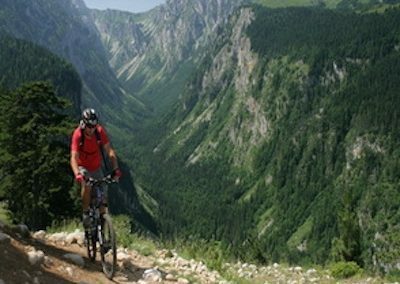 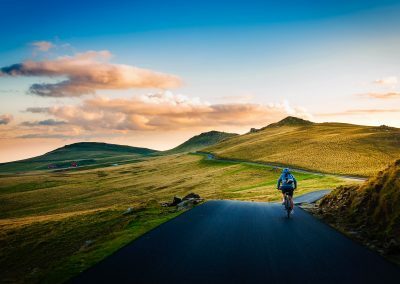 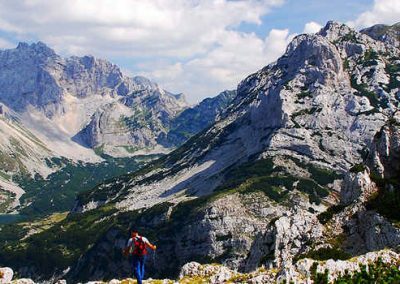 One-day biking tour on Trsa 1450m in Durmitor National Park (duration about 5 hours) or mountain Vucevo. 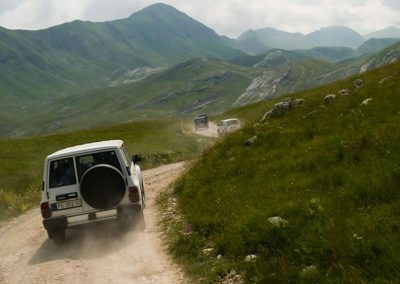 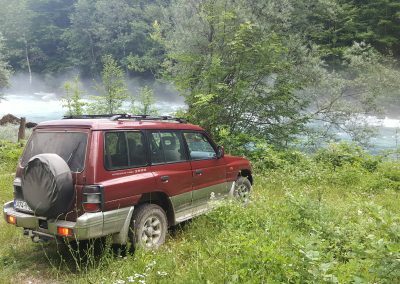 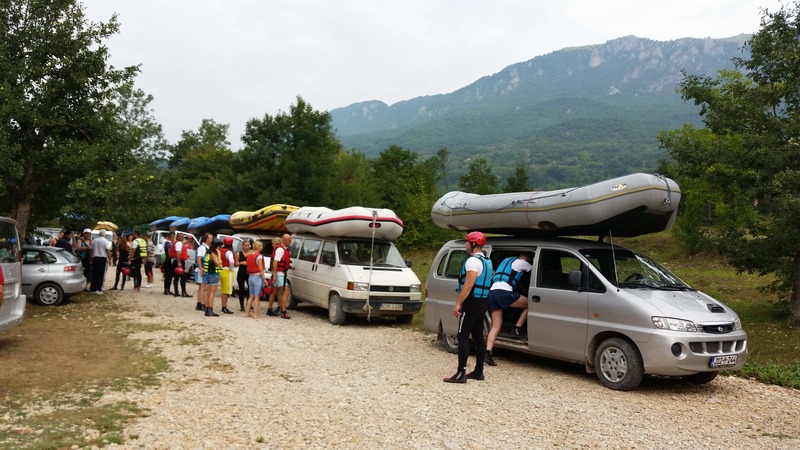 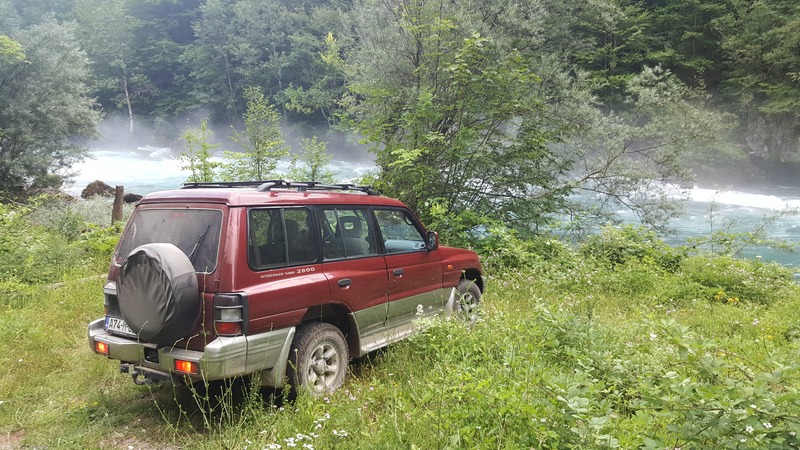 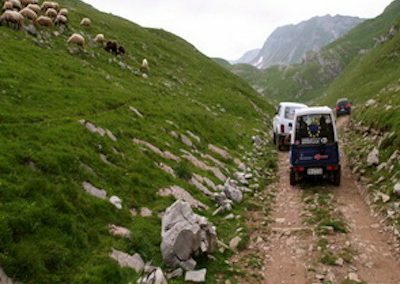 09: 00h – Breakfast (homemade bread, pies, donuts, cream, cheese, ham, eggs in all ways, sausages vegetables, yogurt, tea, coffee, juices …) in the restaurant Rafting Camp Modra Rijeka; departure in terrain vehicles to the village Crkvicko Polje, which is located on 1100m. 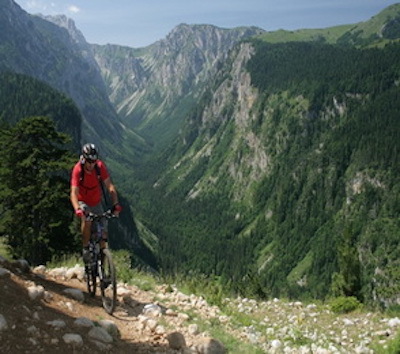 10: 00h –Start of our mountain biking adventure; biking through the villages Nikovici, Nedajno, Knezevic. 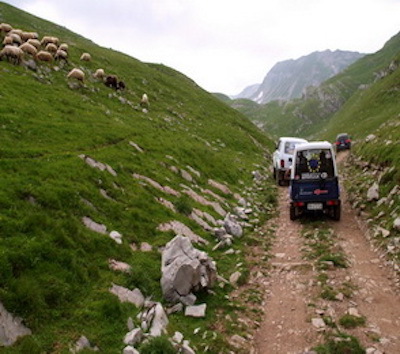 We arrive to the village Trsa (1450m). 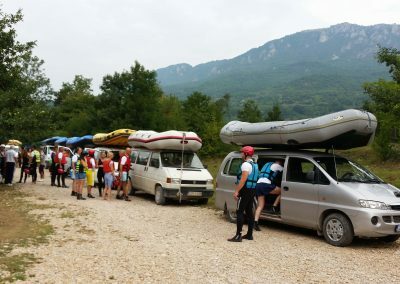 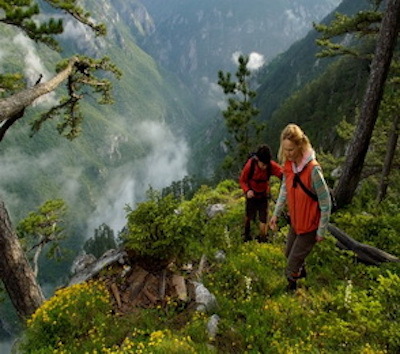 15: 00h – Lunch at Ethno Restaurant on Trsa or return and lunch at the Rafting camp Modra Rijeka. 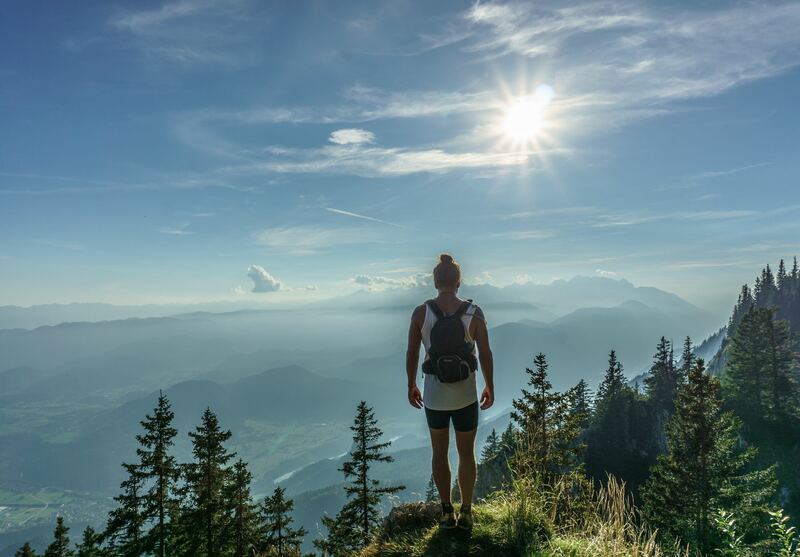 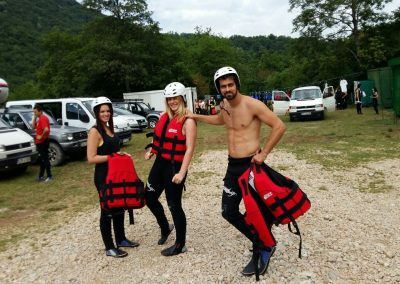 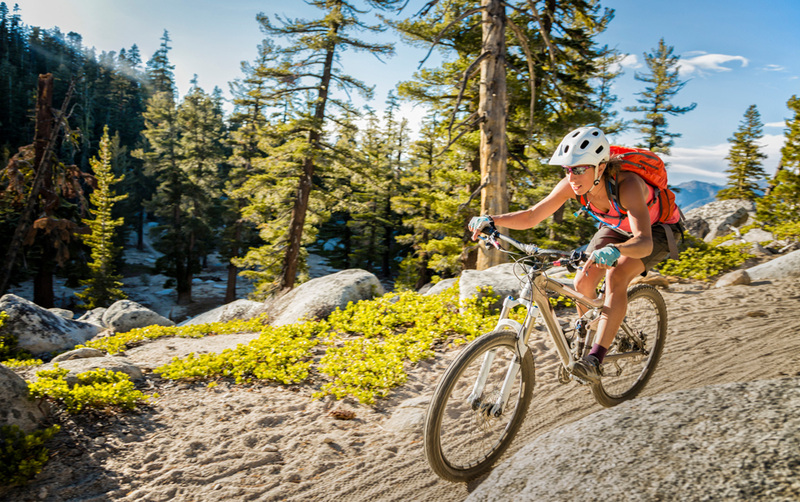 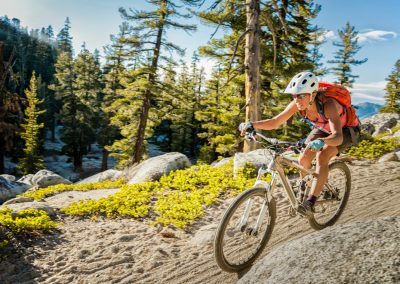 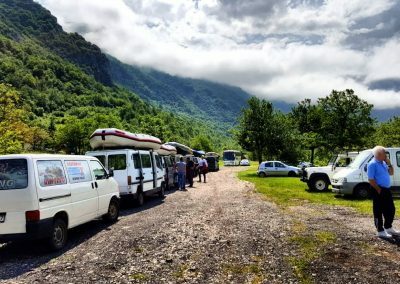 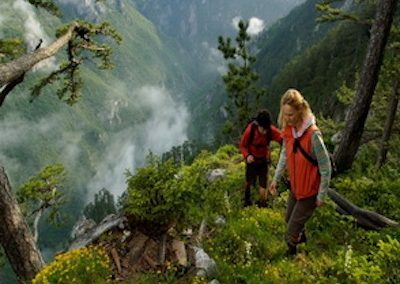 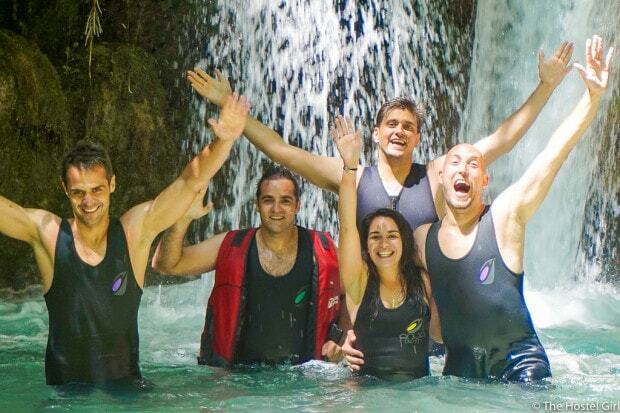 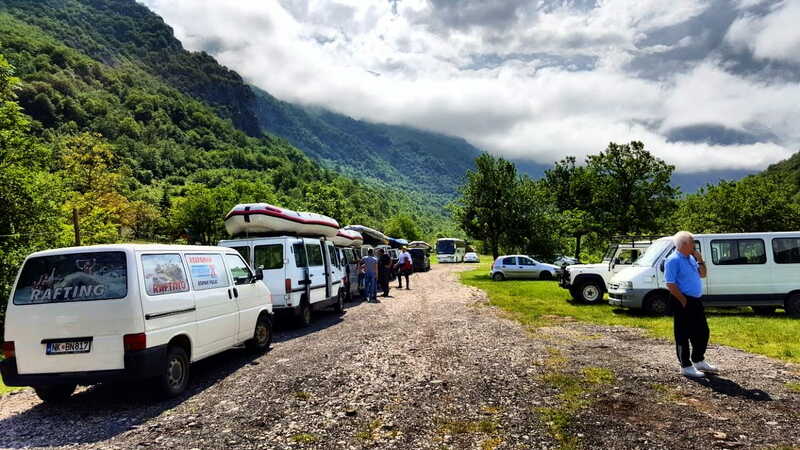 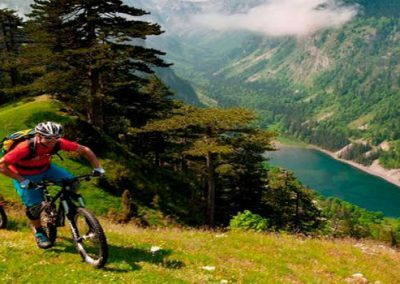 According to your wishes, you can extend your memorable biking adventure with overnight stays in Modra Rijeka Rafting camp with the organization of additional activities that Rafting Camp Modra Rijeka has to offer (rafting Tara, Jeep safari, Piva lake cruising, canyoning, hiking, etc …).